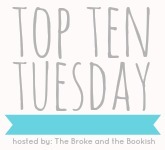 This week's Top 10 Tuesday prompt wants to know our favorite & not so favorite book to movie adaptations. I decided to break up my list into 5 movies I've seen & enjoyed, but have not read the book yet. And then 5 movies I've seen & read the book! Let me know in the comments if you've seen/read any of these & what you thought. * No, I have not seen this movie yet since it does not come out til August 2013, but I am very anxious & very much looking forward to seeing one of my favorite books on the bigscreen! ** Is it just me, or does Leonardo DiCaprio like to star in book to movie adaptations?? The Perks of Being a Wallflwoer was so cute!!! 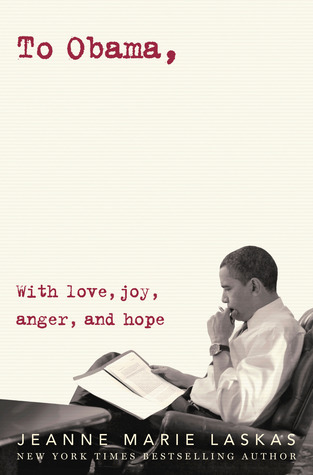 I haven't read the book but desperately want to! I'm mega excited to see TMI! I loved the Silver Linings Playbook! 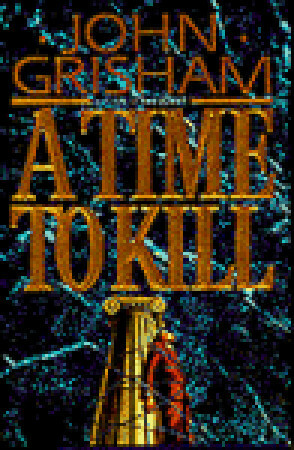 I really want to read the book now! Although I loved the Hunger Games both book and movie I think the movie was one of those films that if you didn't read the book you didn't get the whole aspect of it. I know you can never really capture as much as a book but it still felt a bit lacking on that side for me. 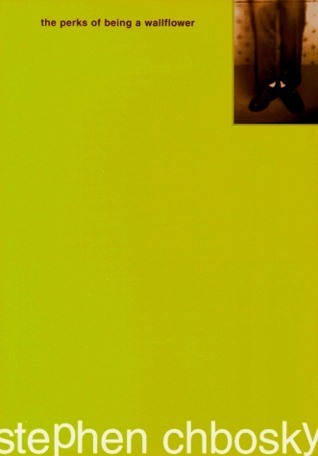 I'm currently reading It's Kind of a Funny Story. I love the movie and so far I'm liking the book :) Great list! I really enjoyed The Perks of Being a Wallflower, it made my list too. 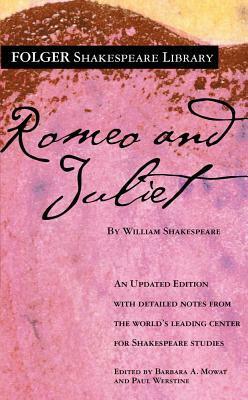 And Romeo + Juliet is my favourite R&J adaptation - can't believe I forgot it when making my list! So super excited for City of Bones. 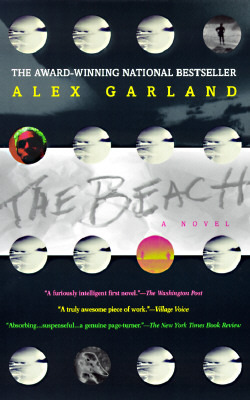 Hopefully it will be a great book to movie adaptation. 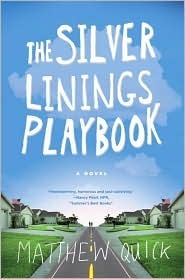 I put The Silver Linings Playbook on my list as a book that I've read but not seen the movie yet! 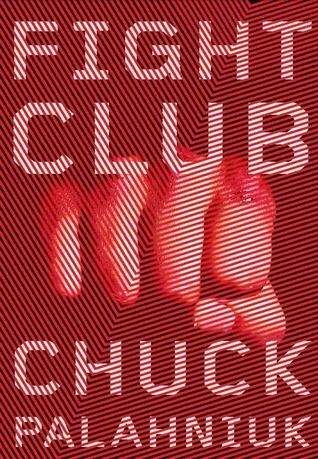 I ADORED the book, one of my favorites of the year up there with Attachments - but I've heard the movie is a little different. Can't wait to watch it! 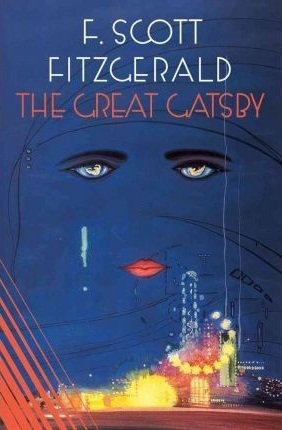 I'm also ready to watch Gatsby, but I want to re-read it first. I'm one of the few people that actually love the book. I think I'll audiobook it this time. Ah, I haven't watched nor read The Silver Linings Playbook yet as I was trying to force myself to read the book first. So pumped for it though, considering Jennifer Lawrence got an Oscar for it! Eep! The Hunger Games and Perks of Being a Wallflower were on our list as well. And cannot wait for City of Bones, I really hope it turns out to be good! I almost put Romeo + Juliet in my list, but decided as it was written to be acted I wouldn't include it. 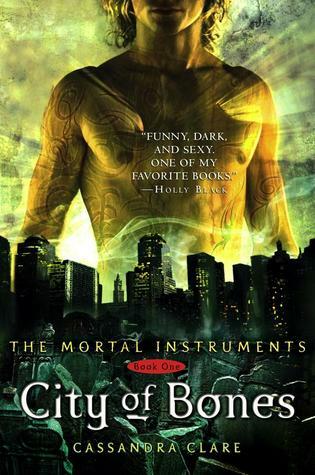 I hope City of Bones lives up to my expectations! 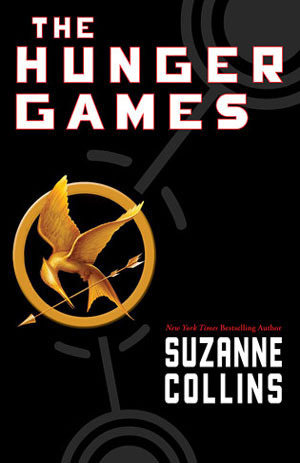 I love THG, it's so good. I haven't read all of these books either. Great list! Love how you broke this up! I was thinking about doing it because I was DYING thinking about all the great movies I was leaving off because I hadn't read the book or vice versa. But I decided to go purist this week and stuck with ones I've read & seen. But OMG yes Silver Linings. One of the best ever. I really am kind of interested in reading the book. I have another book from that author on my TBR so I'll probs go with that one first and give myself some time in between seeing and watching. and PERKS <333 SIGH that was perfection. I highly recommend reading Silver Linings Playbook. Its amazing! I hope Leonardo DiCaprio continues to star in adaptations! (Even though I don't like the R&J version he was in, I love him in it.) The Great Gatsby, THG, and Perks are all fantastic. I can't wait for the TMI movie- the cast seems flawless! I love both The Great Gatsby and Romeo and Juliet. Both of these movies were done by my favorite director! Great list :-) My TTT. I really love your interpretation of this week's Top Ten Tuesday topic, Ginger! 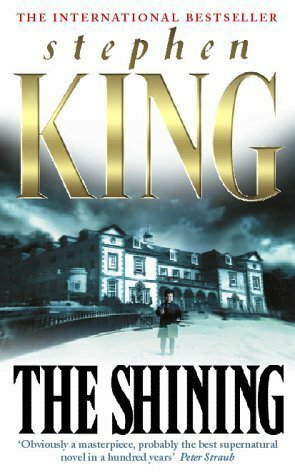 Like you, I've seen both The Silver Linings Playbook and The Shining but have yet to read the accompanying novels. Given how much I enjoyed both films, I can't wait to read the original source material :) I have particularly high hopes for the former given how much I adored that movie! Leo does like the book to movie adaptations. So does Jennifer Lawrence, Winter's Bone, Hunger Games, Silver Linings Playbook and then Serena and Catching Fire which come out this fall. And I read she's going to be in The Glass Castle adaptation. I always feel like her love of book to movie films is one of the things that makes me love her. I just love Silver Linings Playbook is a great, great movie. Love it.